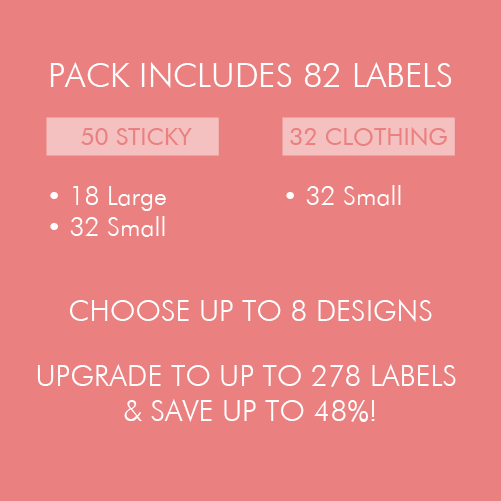 Tinyme… where the UK saves BIG on personalised name labels. 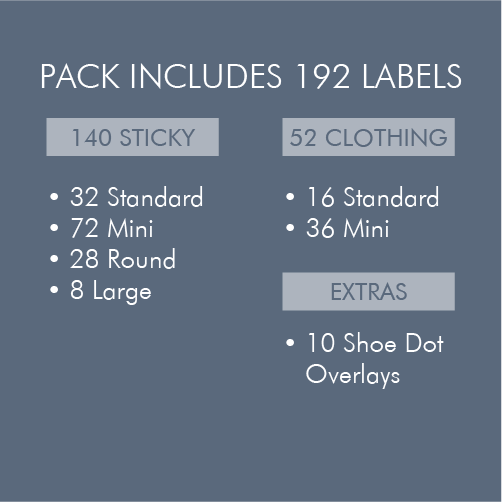 Our Iron on clothing labels are dryer safe and stay on wash after wash and our name tags stay stuck. 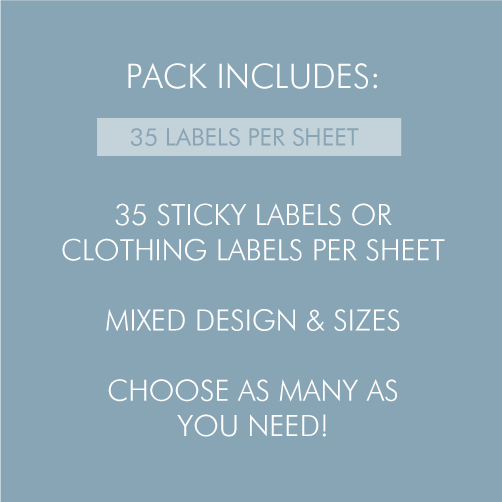 YOU simply choose the design, colour, and font! 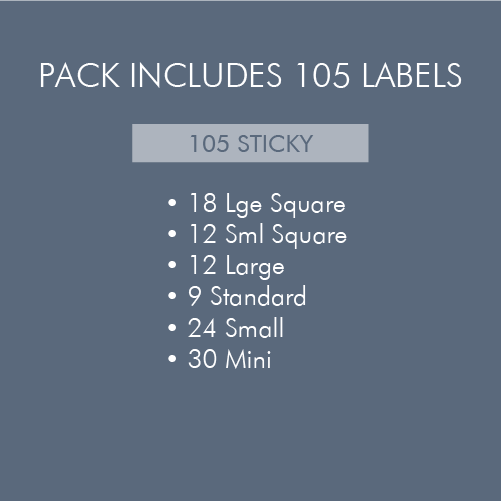 Get your name on with Tinyme's personalised name labels. 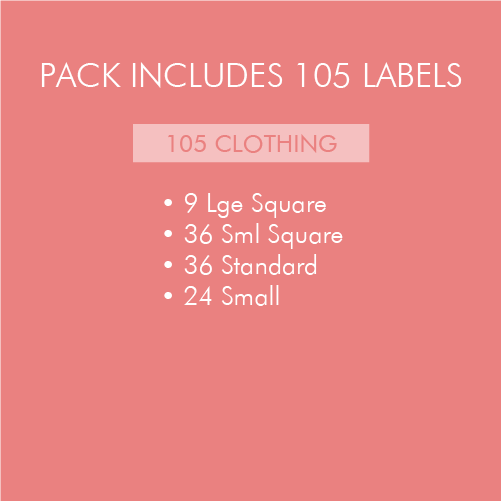 Bursting with cheery colours and oh-so-cute designs, these a-bit-of-everything packs have all your kids need to make their mark on the world. 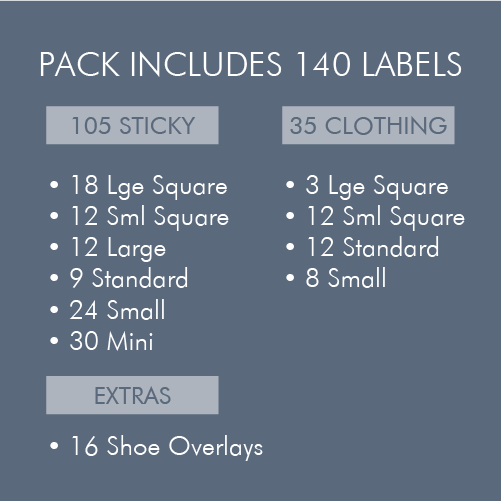 Or at least on their school gear. 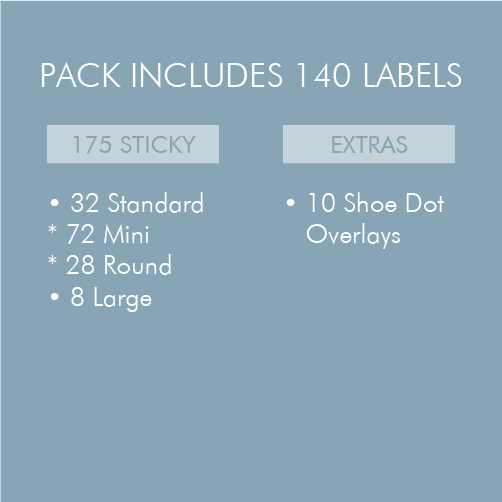 It's like graffiti, only legal...and cute! 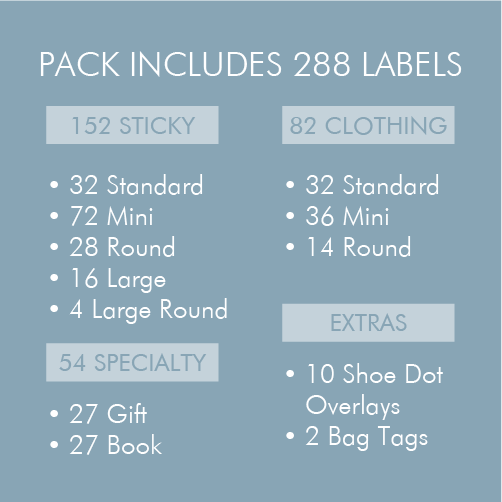 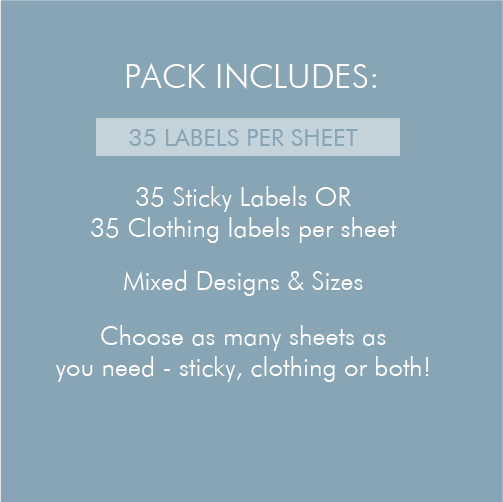 Featuring clothing labels, book labels, gift tags, name tags and all-purpose labels just because, our label value packs will have those stationery-obsessed kidlets on cloud nine. 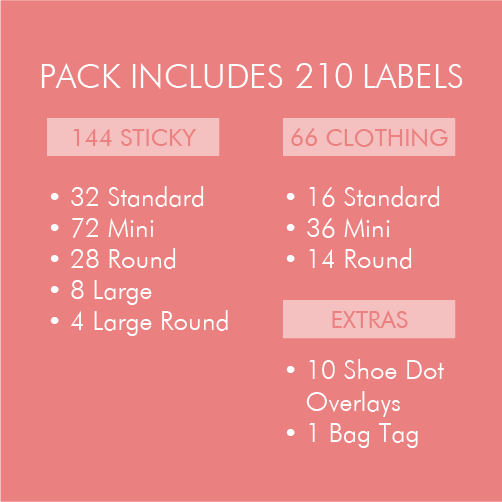 Give them a pack and watch as the labelling fever takes over and our range of oh-so-cute iron on labels makes those sew-on labels look sew last season.